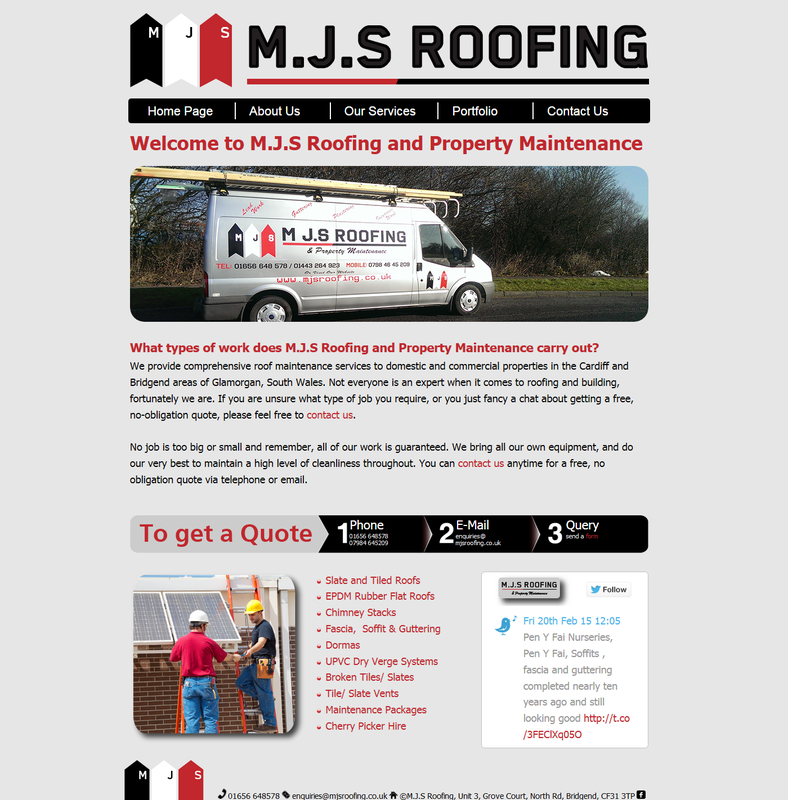 What types of work does M.J.S Roofing and Property Maintenance carry out? We are roofing contractors located in Bridgend. We provide comprehensive roof maintenance services to domestic and commercial properties in Bridgend and surrounding areas of Glamorgan, South Wales. Not everyone is an expert when it comes to roofing and building, fortunately we are. If you are unsure what type of job you require, or you just fancy a chat about getting a free, no-obligation quote, please feel free to contact us. 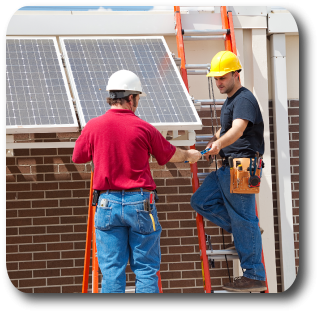 No job is too big or small and remember, all of our work is guaranteed. We bring all our own equipment, and do our very best to maintain a high level of cleanliness throughout. You can contact us anytime for a free, no obligation quote via telephone or email.